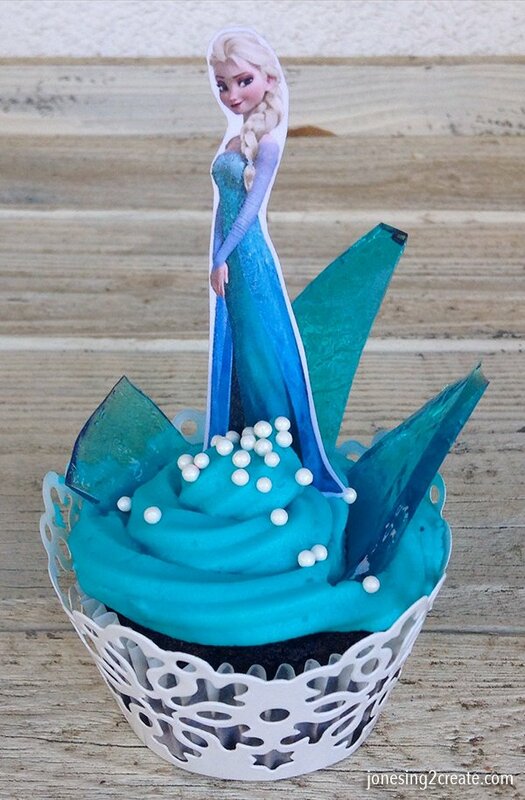 We all knew that it was just a matter of time before we threw a Frozen birthday party. If you have a little girl, it is inevitable. But I had to laugh when my husband said, “This would be a lot more fun if I wasn’t already so sick of “Let it Go.” So true. So true. 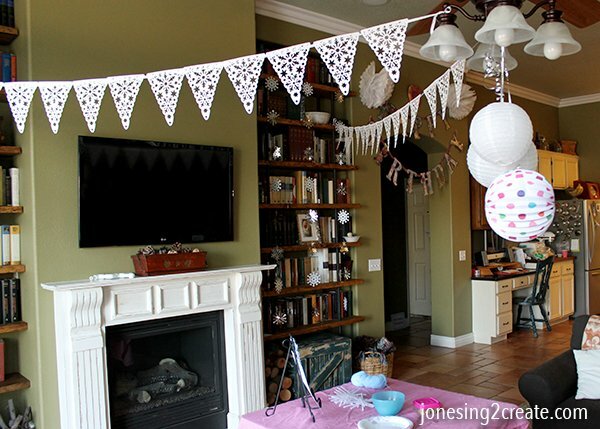 However, when I watched the movie over again to get ideas for the party, I was reminded how cute it actually is. Disney got a lot of things right with that movie and the quotes are great. It made me a lot more excited to start planning! I had a lot of fun matching foods up with Frozen quotes. 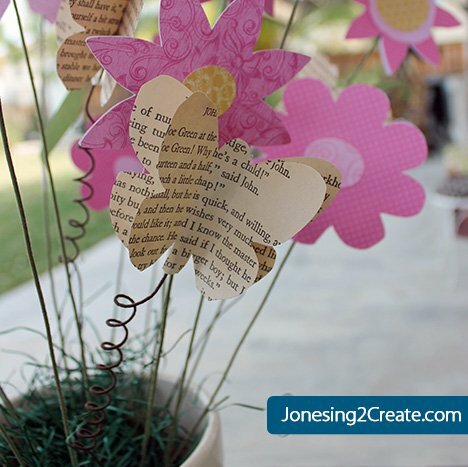 See post for full list of ideas, quotes, and printables. I love having the kids all dressed the same at birthday parties. Usually, I just make custom t-shirts because they are cheap and easy, but when I found these Frozen shirts on sale at Children’s Place for super cheap, I snapped them up. 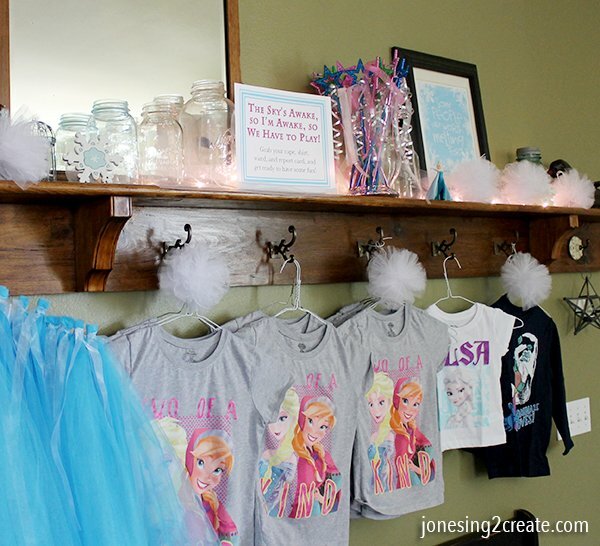 I also made Elsa capes for all the girls. 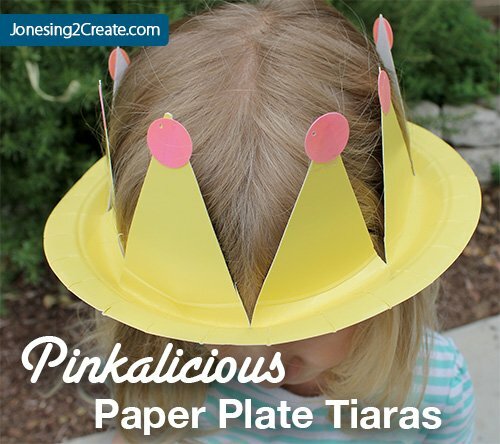 By using tulle and a Hobby Lobby coupon, I was able to make these for only about 50 cents each. And you don’t have to iron or hem tulle! Bonus! 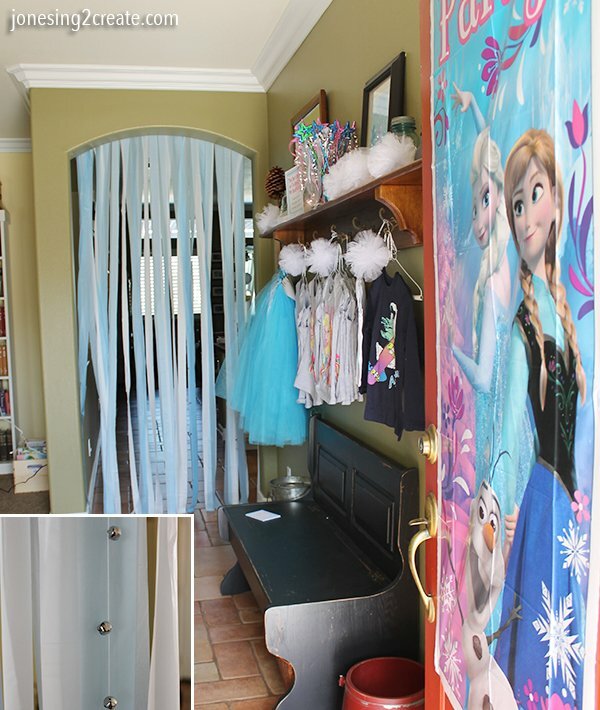 See full Elsa cape tutorial. I got the wands from Amazon for only about 60 cents each. You have to watch out because they make similar wands to these, but they are super small. These babies are 14.5 inches long and not one of them broke during the party. 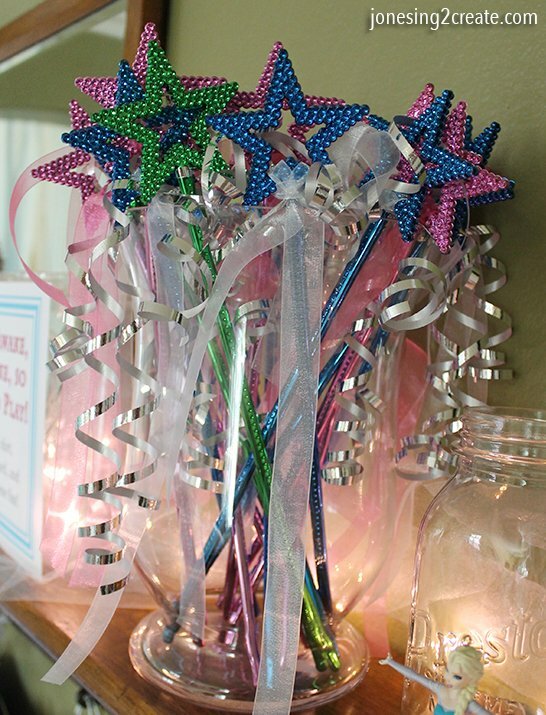 I used the green wands as “troll” wands for the boys and then let the girls pick between a blue “Elsa” wand or a pink “Anna” wand. 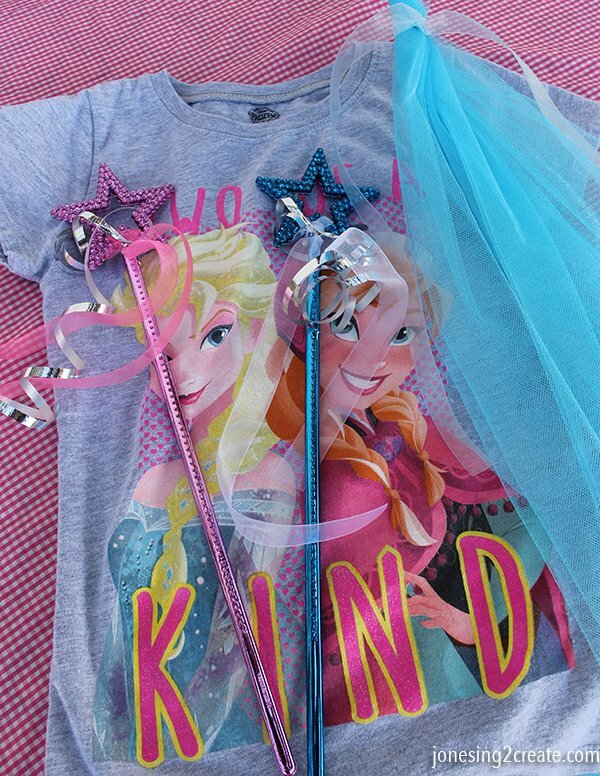 To decorate the wands, I added a bell and some ribbon. 1. 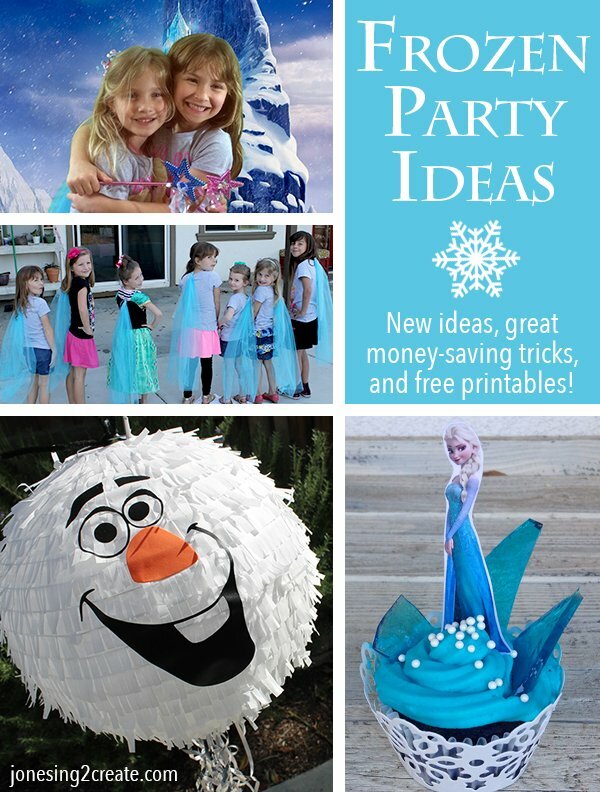 American Greetings Frozen Add-an-Age Birthday Party Banner: This banner was HUGE and cost less than $5. I had to split it up into two pieces to get it to fit over my arch. It was great quality for the price. I made two tissue flowers to go on either side. They were supposed to be tissue pom poms, but I am terrible at making pom poms, so I salvaged them by turning them into flowers. I also made a printable banner that you can download and use for free! 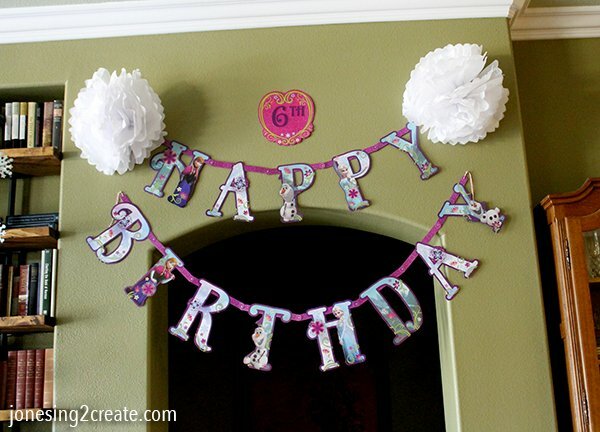 I love this style of banner because it is designed to print on letter-size paper and then you only have to cut out the triangle piece on the bottom. Super easy! 2. Die Cut Paper Snowflake Holiday Flag Banner: I found this banner at walmart.com and it was a steal at $2.21. It is 12 feet long and looks fabulous. 3. Battery Operated LEDs Super Bright White Color Wire Lights : I love these lights because the wire is inconspicuous and there is so much you can do with it. After the party, I stuck them in one of my Mason jars and they look like fire flies. During the party, I put them behind some tulle. 4. 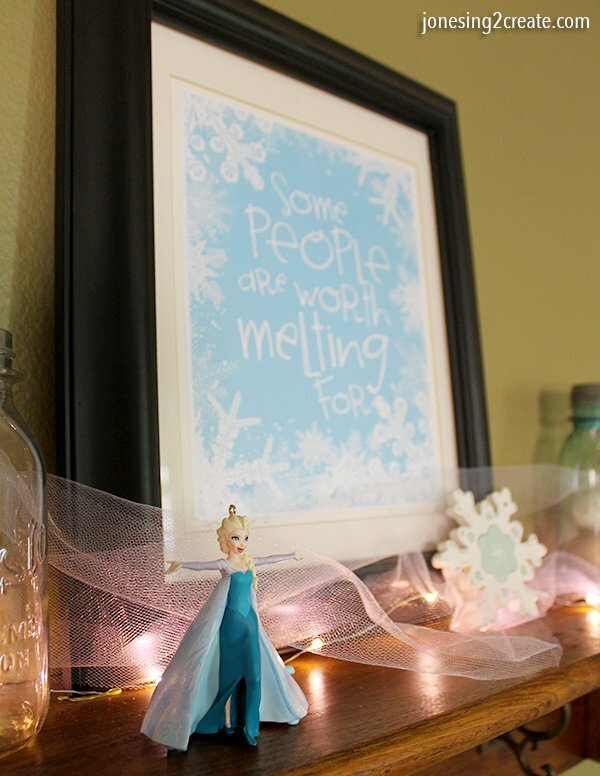 Elsa Ornament: This Hallmark Keepsake Ornament was a lot of fun. She plays “Let it Go” and it is plenty loud. The girls had fun playing the music as they arrived at the party. 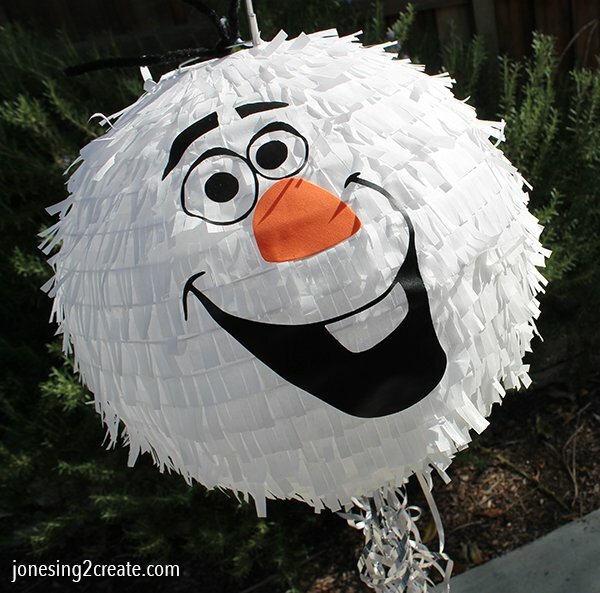 And we will save it for Christmas to put on the tree and to remind ladybug of her birthday party. 5. 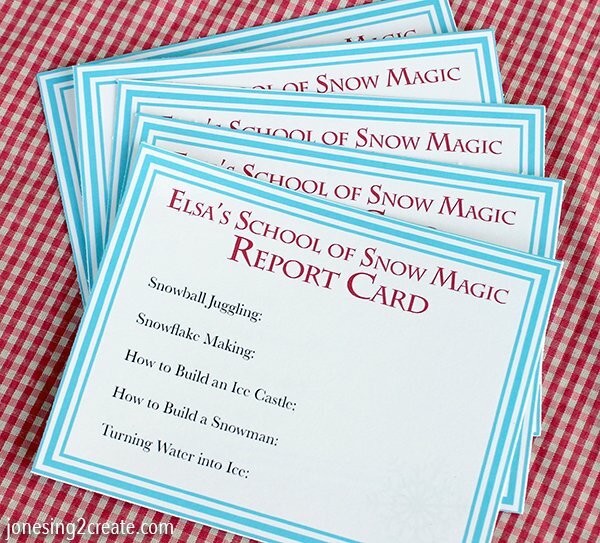 Printable: Erin at howtonestforless.com has some super cute Frozen printables on her site that I was able to frame for the party. 6. Streamers: Ladybug loves the part of the movie when they walk through the frozen weeping willows and the ice on the branches make a tinkling noise. More than anything she wanted to recreate that at her party. So I bought two of those cheap plastic tablecloths from the Dollar Tree and then cut them into strips using my rotary cutter, leaving about an inch up at the top uncut. I reinforced it with tape in a few spots and hammered in some sewing pins to hang it up. It took about 20 minutes total, including hanging it up. It is so easy and the impact is huge. I then strung up some bells on a string so that it would make a tinkling noise when the girls walked through. 7. 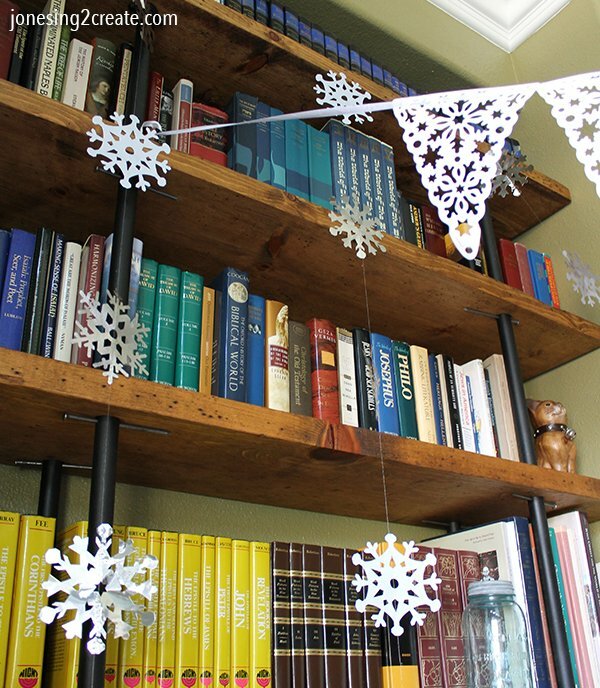 Snowflakes: I was going to cut out snowflakes and hang them, but ran out of time. So I got these snowflake string decorations instead. They looked really cute when hanging, but be careful when pulling them out of the package. They get tangled very easily! 8. 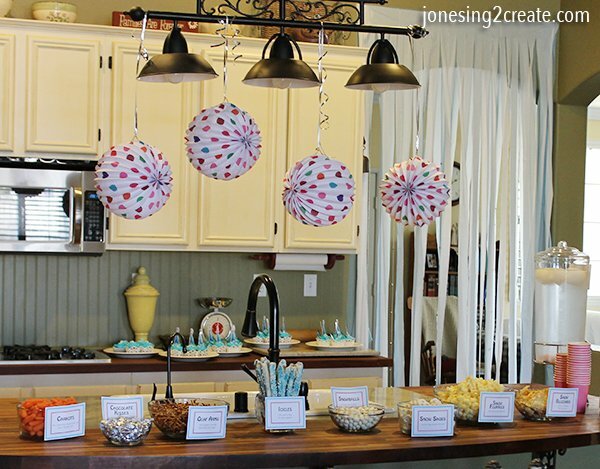 Signs: The quotes from the movie are so great that I wanted to incorporate them into the decorations too. 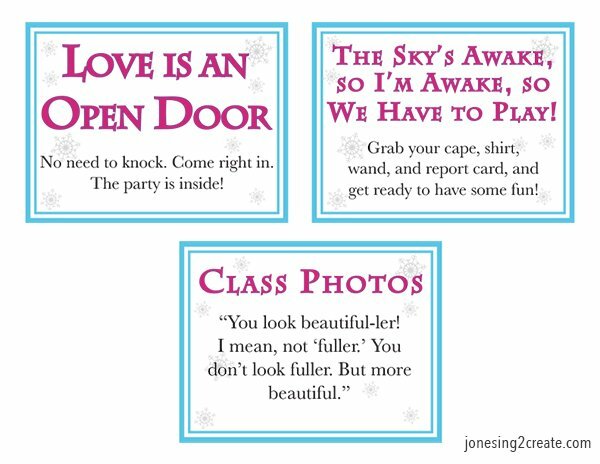 So I made up some signs for the different activities that included movie quotes.